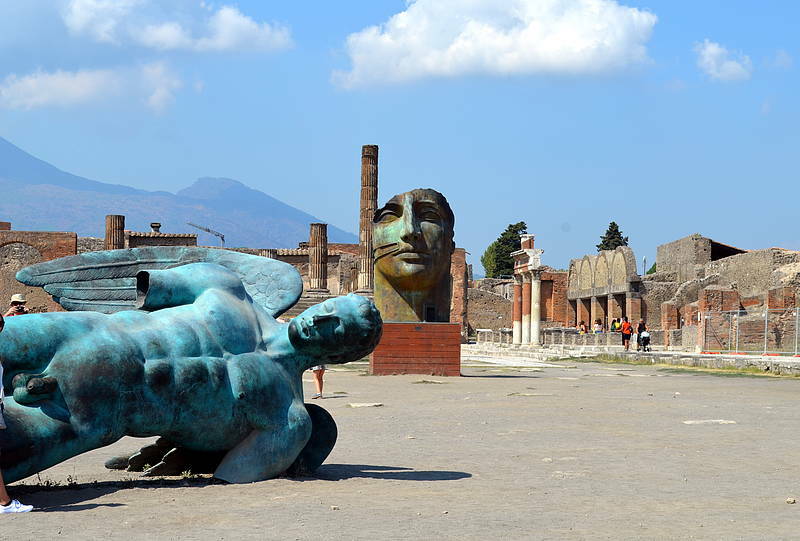 Tour of Pompeii and Mt. Vesuvius Departing from Capri. From: Capri - by You Know! 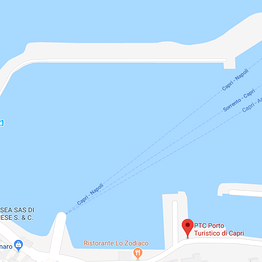 Pick-up: Marina Grande port on Capri at 8:30 for transfer by boat to the Piano di Sorrento port. 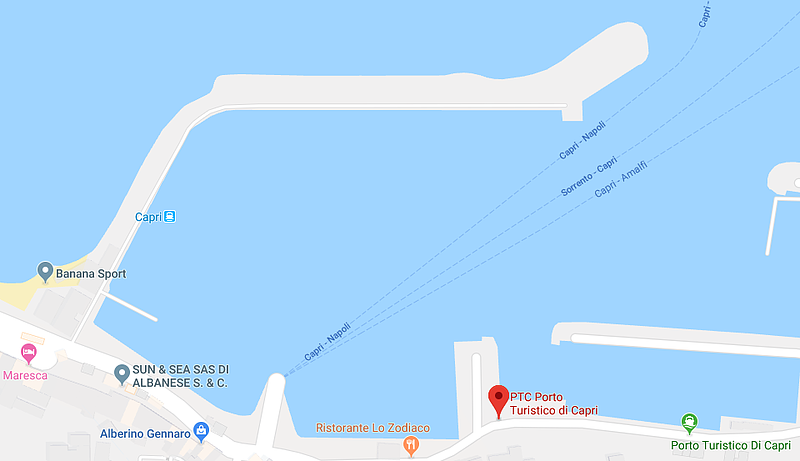 Transfer by boat to the Castellammare di Stabia port. 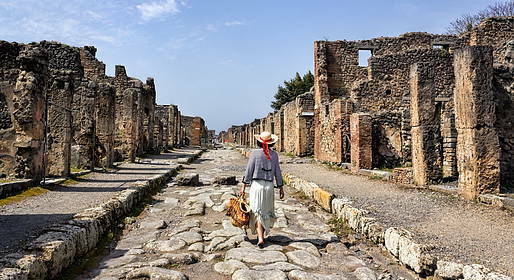 Transfer by bus to Pompeii for a guided tour (duration 2.5 hours). Visit an artisan workshop to see how cameos and coral jewelry is made. Bus transfer to Mt. 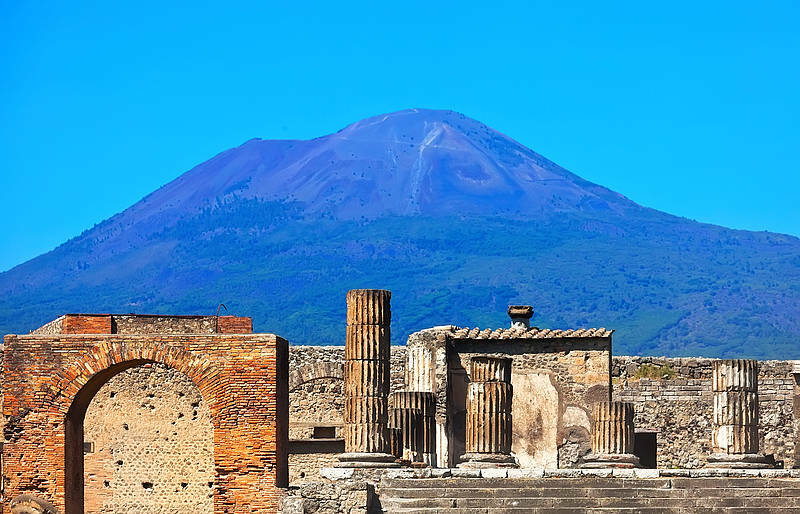 Vesuvius and guided hike to the crater. Bus transfer to the port in Castellammare for the return trip to Sorrento. Boat transfer from Sorrento to Capri. 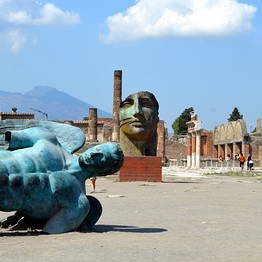 Included: sack lunch, licensed guides for the ruins in Pompeii and the Mt. 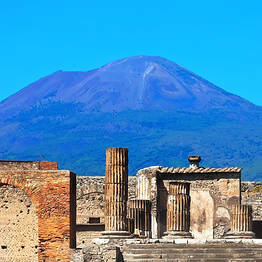 Vesuvius National Park, and professional skipper. Meeting point: Molo Pennello pier in Marina Grande at the marina entrance (see photo). Bring a swim suit, sun screen, hat, and comfortable shoes and clothing for exploring the ruins and volcano on foot! 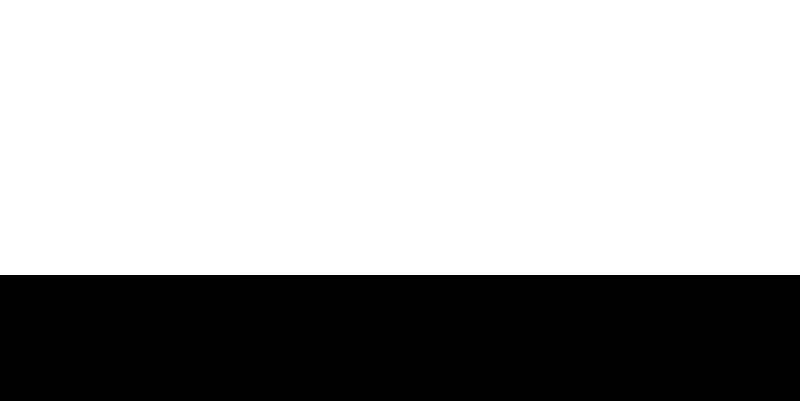 Code: SVYX9 By You Know!